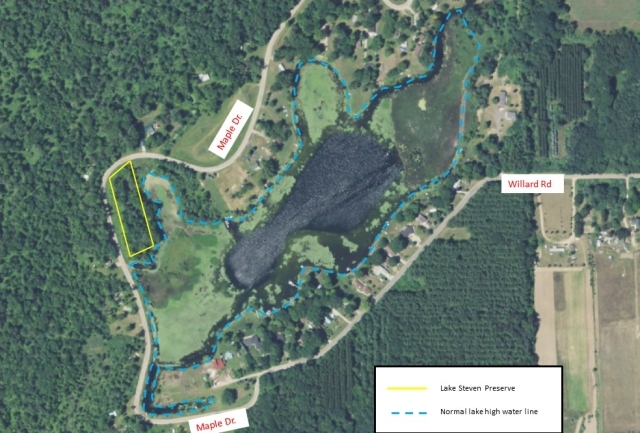 Established in 2013, this 1-acre property consists of several small lots along the shore of Lake Steven approximately 3.5 miles west of Sumner, in Ferris Township, Montcalm County. This property has not been formally developed, but consists primarily of a flat, lake floodplain. The small size offers some conservation value as wildlife habitat or natural space, but it is also a lake fishing/recreational access point. 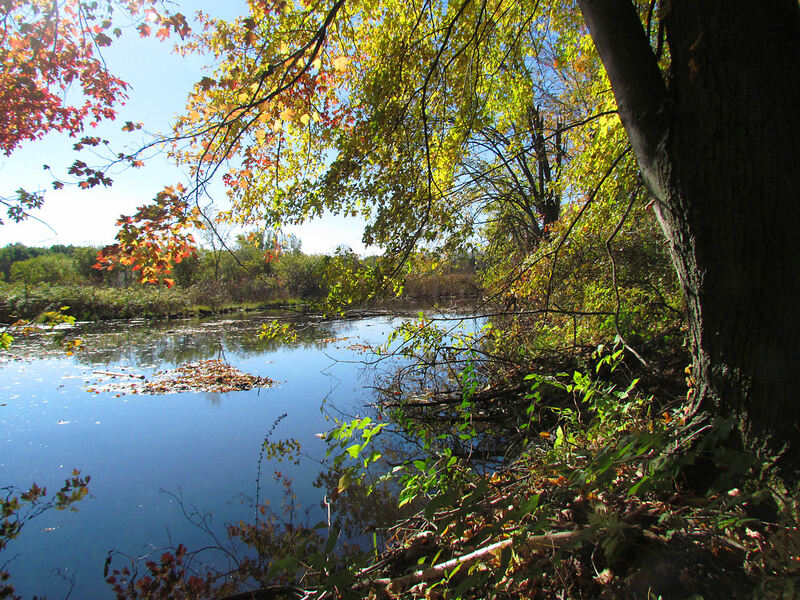 A buffer strip of trees, shrubs and grassy vegetation between Maple Drive and the lake provides a water filtration buffer between Birch/Maple Drive and the lake and it provides a safe transit and refuge area for wildlife moving along the shore line.